Water has been used for centuries as the prime element in all cleaning applications. Excel utilises this element and maximises its potential with pressure to produce outstanding results. 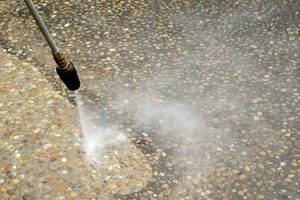 Our pressure washing service covers Hertfordshire and Essex. In a short time rainwater that contains minerals and atmospheric pollutants can deteriorate and stain unprotected surfaces, along with other natural forces such as temperature extremes and biological growth. Our pressure washing system proves successful in many of these situations. Why use our pressure washing service? 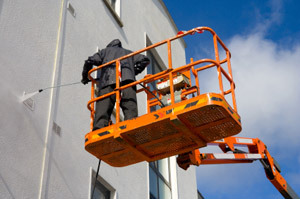 Our pressure washing equipment is self contained which eliminates the need to search for an electricity supply. We provide specialist solutions for staining. 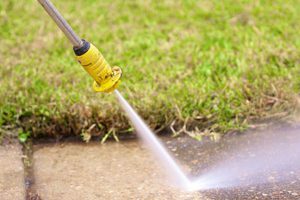 Where can pressure washing be used? Bishop’s Stortford, Sawbridgeworth, Hertford, Ware, Hatfield and surrounding areas in Hertfordshire. Harlow, Epping, Stansted / Stansted Airport and surrounding areas in Essex.